Our primary goal is to produce and distribute the highest quality premium natural mesquite, oak, and ebony charcoal with minimal impact on the environment . The raw materials utilized in our process are 100% natural with no chemical binders and mainly derived from leftover wood generated from lumber mills. Our commitment is to our environment and it starts with Aspen adopting the highest ecological standards in the market. This enables Aspen to offer our customers a premium product without sacrificing our planet’s well being. This vast undertaking is our number one priority and our promise to you. Lump charcoal is ALL Natural,….whereas briquettes are comprised of charcoal dust / residue held together with a binding agent. 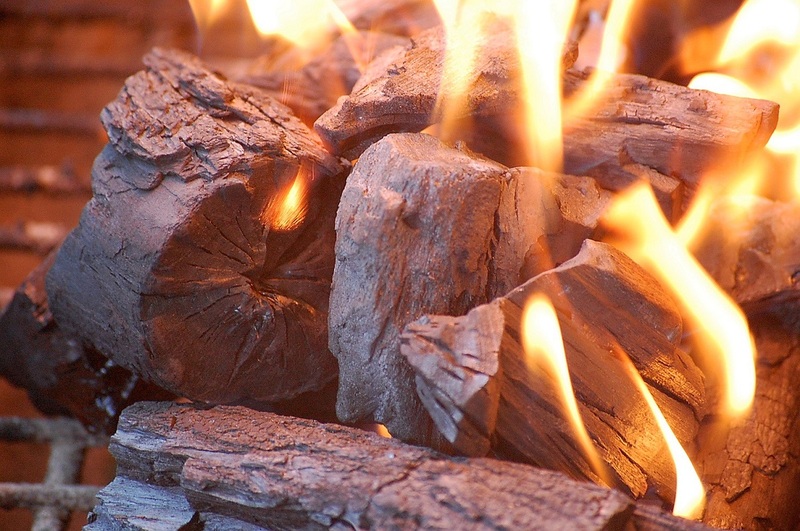 Hardwood lump charcoal burns longer than charcoal briquettes .